Latvia's Reinis Nitiss will prepare for the eighth round of the FIA World Rallycross Championship at Trois-Rivieres in Canada next month by competing in Rally Latvija this weekend (22 - 23 July). The EKS driver has previous experience of competing in rallies, he drove a front-wheel drive R2 category car in Rally Liepaja in 2015, but will drive a four-wheel drive Mitsubishi Lancer Evo IX this weekend. Rally Latvija is held in the Jurmala and Tukums areas of Latvia, and at the Bikernieki circuit, the venue that hosts the Latvian round of the FIA World Rallycross Championship. Neiksans is looking forward to working with the World RX star, who won the 2014 Norwegian round of the FIA World Rallycross Championship in Hell. Nitiss' best finish so-far in 2017 was at Montalegre in Portugal, where he finished fifth. “Working with Reinis is very easy, he has a lot of experience in a racing car, so we are mainly working on rally specific skills: creating and listening to pace notes, as well as working on adjusting his driving style to rallying," said Neiksans. 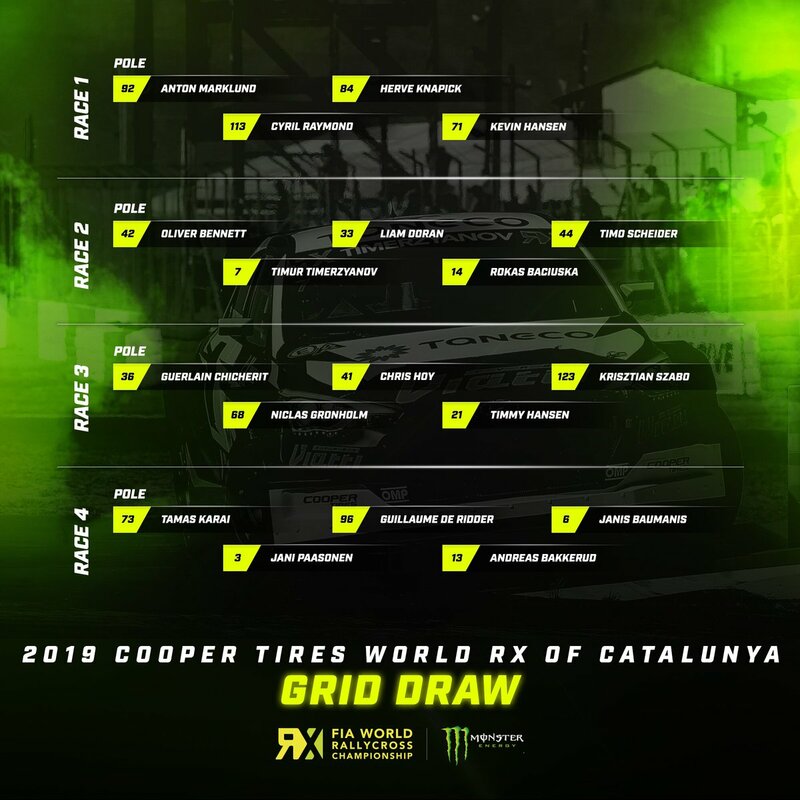 "Our main goal is to complete the full distance and improve the pace throughout the event, which will serve as great practice for the remaining rallycross season for him."